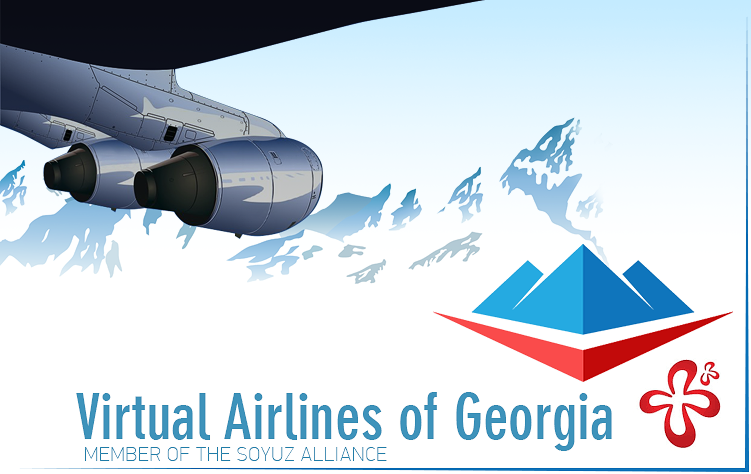 Welcome to Virtual Airlines of Georgia. We are a non-commercial group of flight simulation enthusiasts. We are not a real world airline, nor are we affiliated or endorsed by any airline.